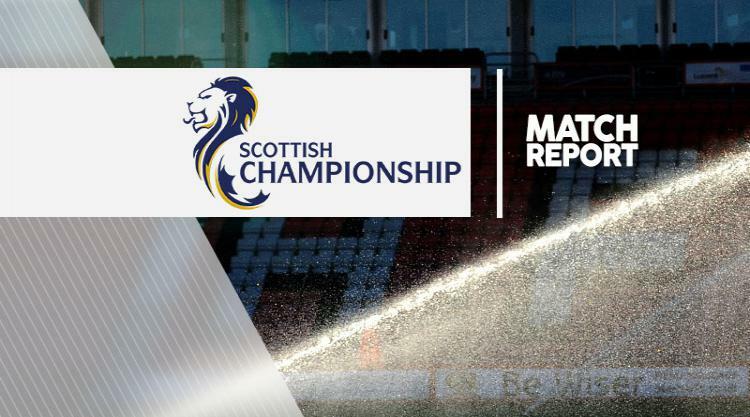 Dumbarton scored three second-half goals on their way to recording a 3-1 victory over Raith. The visitors made a strong start to the game but it was the hosts who opened the scoring in the 27th minute courtesy of Ryan Hardie's strike. Dumbarton were back on terms four minutes after the break when Christian Nade nodded in his second goal in as many games. And they took the lead in the 57th minute through Daniel Harvie before Gregor Buchanan turned the ball in at the back post six minutes later to extend the Sons' advantage.